Choosing a POS system is not easy, especially when you’re a small shop with limited budget for a point of sale. Many POS companies do not display pricing openly and often require the kind of commitment and investment only large companies can afford. 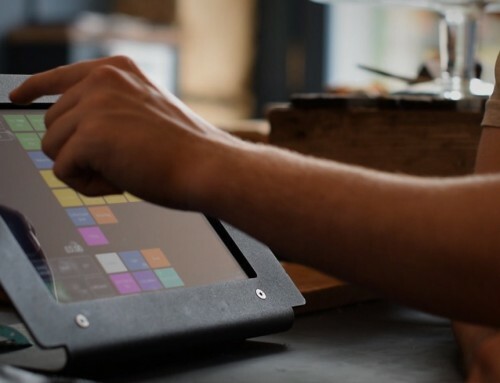 However, several affordable, cloud-based EPOS systems are available to smaller businesses today, whether it’s for an off-licence, florist, bike shop or other independent shop. We have weeded through the options and chosen the most trustworthy, affordable solutions giving you the best value. 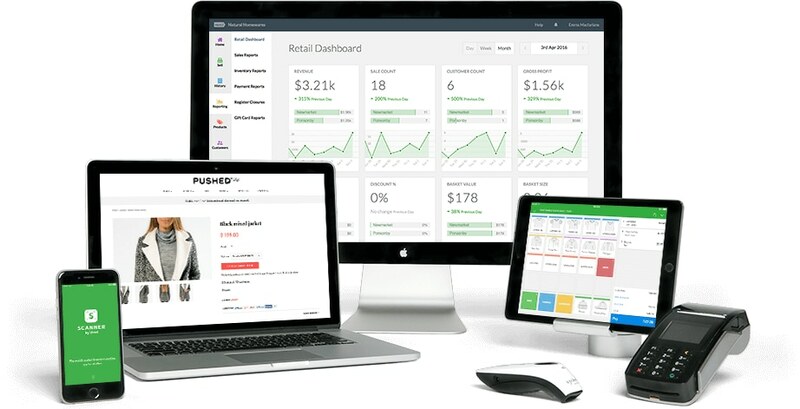 Vend is one of the best-known retail POS systems, and for good reason. The interface is user-friendly, but has advanced inventory functions while encompassing a well-rounded breadth of features to maximise retail performance. This makes it especially suitable for extensive stock systems required in, for example, fashion outlets, book stores and grocery shops. It works on any choice of iPad, Mac or PC, but not Android tablets. Vend offers 24/7 online and phone support to all their users. They have a comprehensive resources section online with e-books, tools, articles and tips, courses, and even hosts events around the world about running a retail business. It is no wonder they are well-regarded amongst retailers, whether small, medium or large. Pricing depends on turnover, number of registers (you pay per iPad or computer using the application), and whether you pay monthly or annually. All plans include general POS operations, real-time inventory management, unlimited products and unlimited users. With a turnover of up to £15k a month and one outlet, the Lite plan can be used with any number of registers. The Premium plan can be used with any turnover and includes advanced reporting, promotions, gift cards, multi-outlet management and access to all add-ons. The custom-priced Enterprise plan is only for large businesses. There is no minimum commitment, so it’s possible to cancel any time. The Premium plan allows you to connect with additional business tools, including the ability to link in-store sales with ecommerce platforms. The software can be integrated with card terminals from PayPal, iZettle, Square, Paymentsense, Payment Express and SumUp, and works with most POS equipment. How do I learn more? On the website, you can sign up for a 30-day free trial, book a consultation or view a demo video. 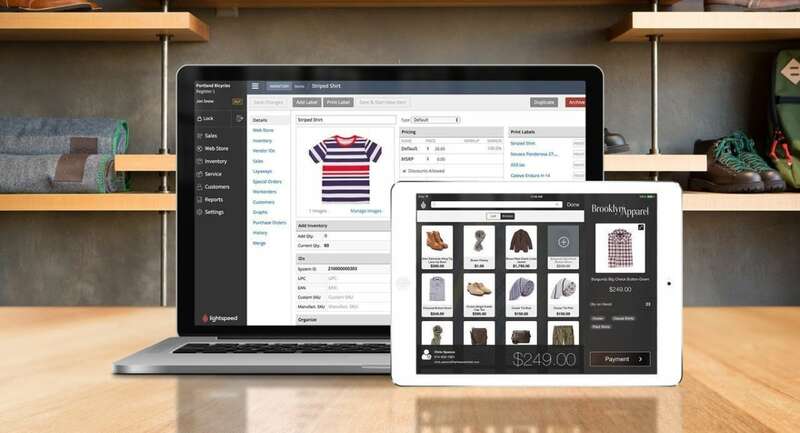 Lightspeed Retail is an expansive solution to retail point of sale. 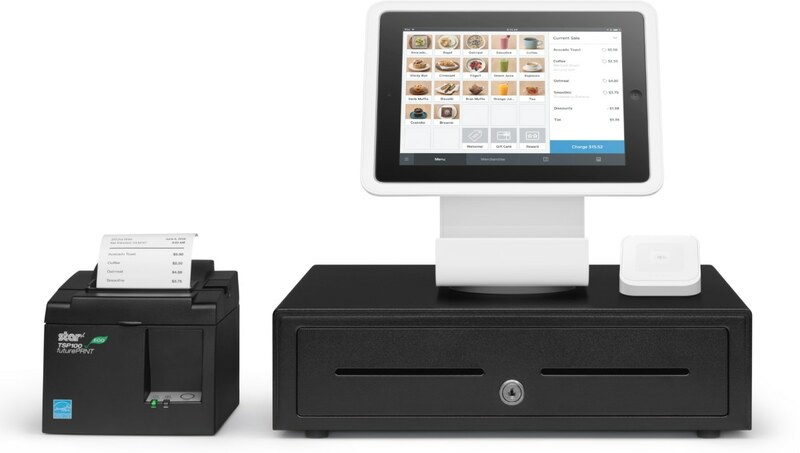 The advanced POS system runs from an iPad or desktop computer and can integrate with Lightspeed’s own ecommerce platform, additional apps and add-ons to enhance the in-store service – and of course the backend analytics and management functions. Round the clock (except for holidays), you can call or message customer support. Every new customer gets a personalised onboarding session, and there are plenty of online resources and tutorials to support your business. Pricing starts at £69 per month for each store location if opting to pay yearly. There’s also an option to pay monthly, which will cost more. All plans can be cancelled any time, although if you have paid for a year upfront, this won’t be refundable. Lightspeed offers a range of add-on options, which are paid for in addition to the main POS plan. Since Lightspeed is cloud-based, the POS features are meant to be used whilst connected to the internet. For card payments, the system can be integrated with iZettle Reader and Barclaycard card machines. The Lightspeed EPOS interface is generally user-friendly, but can sometimes be more advanced than intuitive i.e. you may rely on user guides to understand certain features. The features are most comprehensive for inventory and vendor management. How do I learn more? On their website, you can book a demo or sign up for a free 14-day trial allowing you access to the POS app. Square Point of Sale is a free cloud-based POS system for iPhone, iPad and compatible Android devices. It is not the most extensive system for retail, but is certainly the most dynamic of all the free POS apps available. For face-to-face card payments, it is necessary to use Square Reader. Since this is a free app, there is only support during work hours from Monday to Friday through either phone or email. That being said, Square has a good support section online that covers most questions. You can add products with details and image, but also manage multiple users, add customers, use gift cards, and more. On top of accepting cards through the card reader, it is possible to manually enter card details in the app and use the complementary Virtual Terminal for phone payments in the backend Dashboard. Overall, it has quite a few extra features that not even all paid POS apps include, plus it integrates with many partner platforms to allow for more advanced features – including upgrading to other POS systems. Square Point of Sale is excellent for those who want to start taking payments quickly, without commitment. Since it is by default a free system (not including card payment fees), all you do is sign up, download the app, possibly order the card reader, and start using the system. How do I learn more? Sign up any time on Square’s website and just start using the features to try it out. 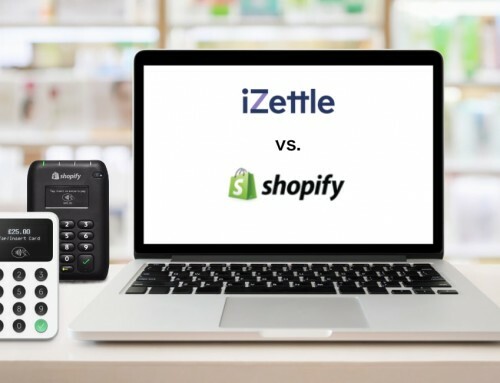 iZettle Go is the free POS app offered by iZettle Reader users. As the most popular mobile card reader company in the UK, this app is widely used by small shops who do not need very advanced features at their point of sale. The app can be downloaded on all the most recent iPhones, iPad and Android devices. Customer support is available for free during work hours on weekdays. With iZettle Go Plus, you get additional, prioritised phone and email support (8am-8pm weekdays, 9am-6pm weekends). There is also a good help section online where you can find answers to most questions. When signing up for iZettle, you get access to the free iZettle Go POS app by default. This has all of iZettle’s features relevant to retail. If you want additional customer support, a lifetime warranty on iZettle Reader and extensive ecommerce functionality integrated with the point of sale, you can pay a monthly subscription to get on the iZettle Go Plus plan. The app is very user-friendly and generally has a lot of positive feedback from users. The only catch is that you can only use iZettle Reader with the system, so if you are planning on getting another card machine, you would have to use another POS system. 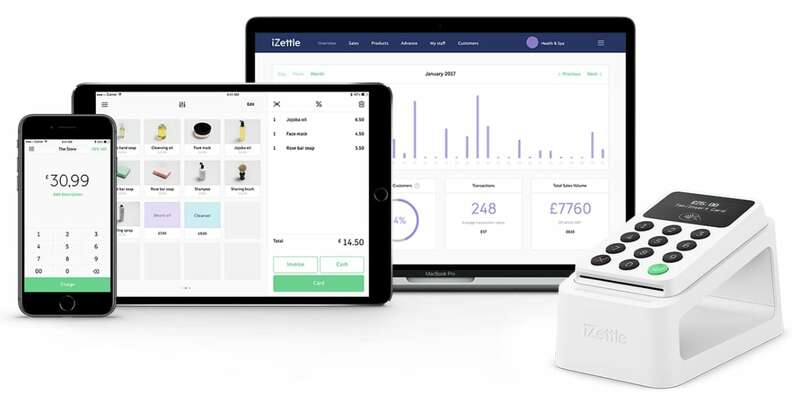 iZettle is compatible with a lot of receipt printers, a scanner (if you’re not using the in-app barcode scanner) and cash drawer, so it can be used as a complete point of sale at a counter. How do I learn more? iZettle Go is free to sign up for, so you can do that straight away to trial the app without committing to a contract. The Shopify POS system is one of the most approachable options on the market for retail shops that primarily sell online. It’s a great choice for people running a business both online and face-to-face, but the backend and frontend may feel more cumbersome than other POS systems designed for face-to-face sales primarily. Customer support is available round the clock over phone, email and chat. The Lite plan does not include phone support, but does have the email and live chat options 24/7. The cheapest subscription plan, Lite, is only really suitable for shops that are primarily online-based but occasionally sells face-to-face. The Basic plan gives you a few more in-store features, but it is the Shopify and Advanced Shopify that really gives you enough to run a serious brick and mortar store – with an online Shopify store. 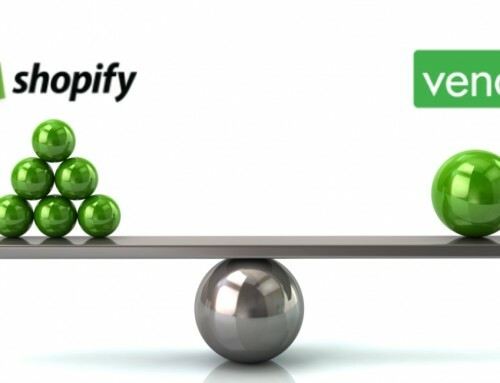 Because, frankly, the only way to justify the higher cost of the more advanced POS plans is if you make use of the ecommerce platform that Shopify excels with. Shopify makes it easy to set up and run all elements of an ecommerce store, from creating the online shop and enabling customers to pay you online to managing stock and inventory. 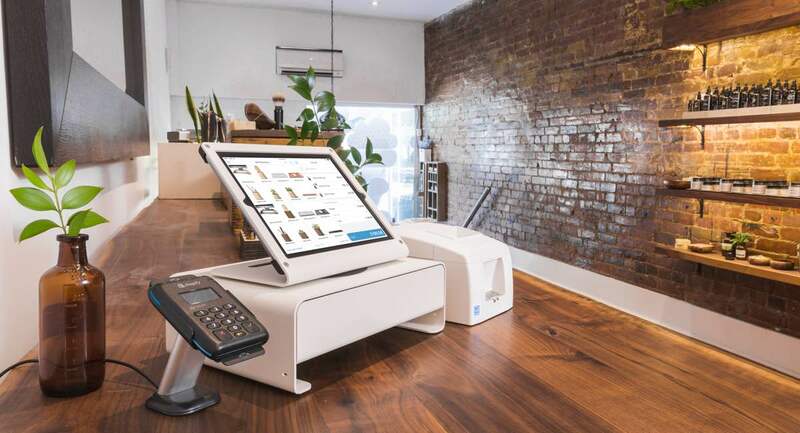 But with Shopify POS, you also get staff management functions, syncing between online and face-to-face sales and hardware integration with, for example, receipt printers and cash drawers. By default, the system works with Shopify card reader, which incurs transaction fees of 1.7%-1.6% on the cheaper plans. Other terminals can be integrated, but there’s a “penalty” transaction fee for not using Shopify’s card reader. How do I learn more? On their website, you can sign up for a 14-day free trial without committing to anything.